Casa Particular Echemendia has a patio and is situated in Havana, within just 1.8 km of Capitolio Nacional and 2 km of Revolution Museum. This apartment is 2.2 km from Castillo de San Salvador de la Punta and 2.6 km from La Bodeguita del Medio. 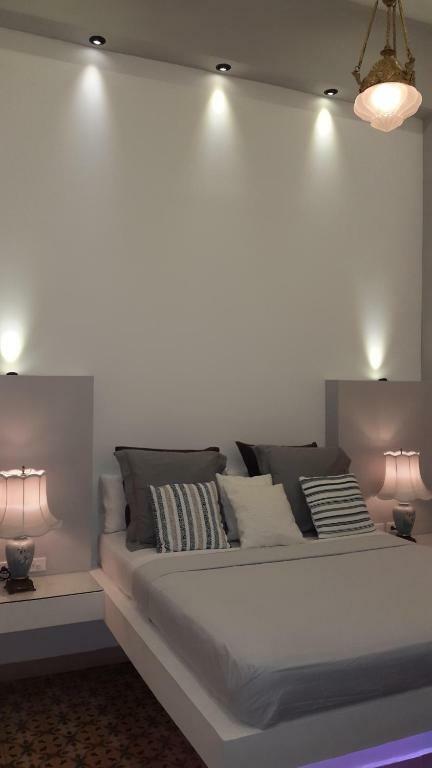 This 2-bedroom apartment will provide you with a flat-screen TV, air conditioning and a living room. The kitchen features a dishwasher, an oven and a microwave, as well as coffee machine. Old Square is 2.9 km from Casa Particular Echemendia, while Hemingway Museum is 11 km from the property. José Martí International Airport is 16 km away. Havana Center é uma ótima escolha para viajantes interessados em atmosfera agradável, praias com faixa de areia e música ao vivo. Casa Particular Echemendia tem recebido hóspedes da Booking.com desde 10 de abr. de 2018. Bienvenidos en CUBA ! My family and I have reformed with much love this house. 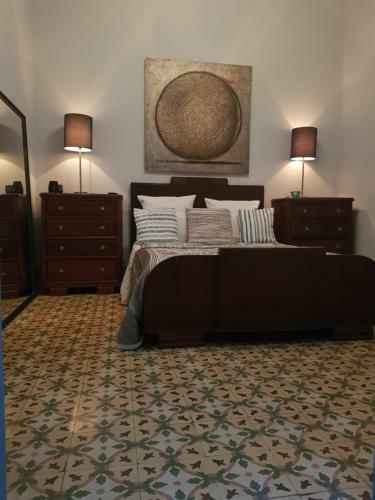 The building has been completely renovated: This colonial house boasts very high ceilings and a typical Cuban stoned floor. The house counts two double bedrooms and one large shared bathroom with italian shower. The lovely indoor patio is perfect to have a cigarette or a coffee in the morning. 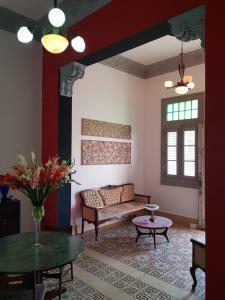 The living room is ideal to relax in a cosy and warm home sweet home made in Cuba. 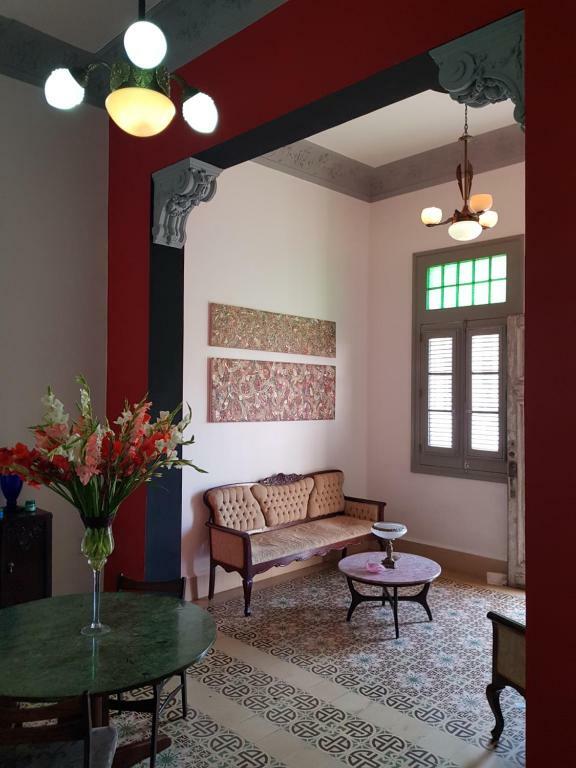 Our house is fully equipped with A/C, Tv, washing machine, sound system, etc. 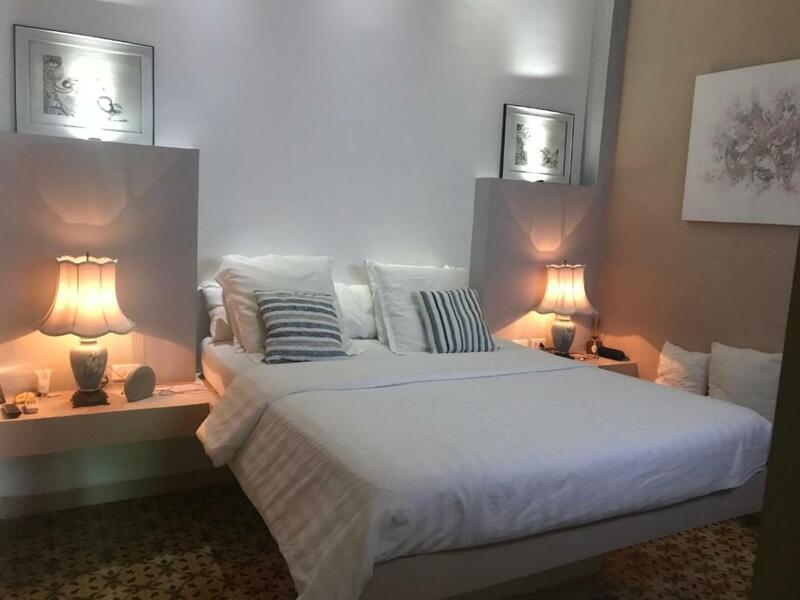 We can also provide a private internet access for 1 CUC/H The jewel of the house is its host Mercedes whom is not living there but is available at all time to take care of our guests. She makes the BEST morning breakfast with the finest and freshest products of the island, and keeps the house spotless. If needs be, she turn into an amazing concierge, she is the right person to ask for a private american taxi driver, an advice, a restaurant, a trip around Cuba and so much more. She is loving and will do her utmost to give you the most genuine Cuban experience. 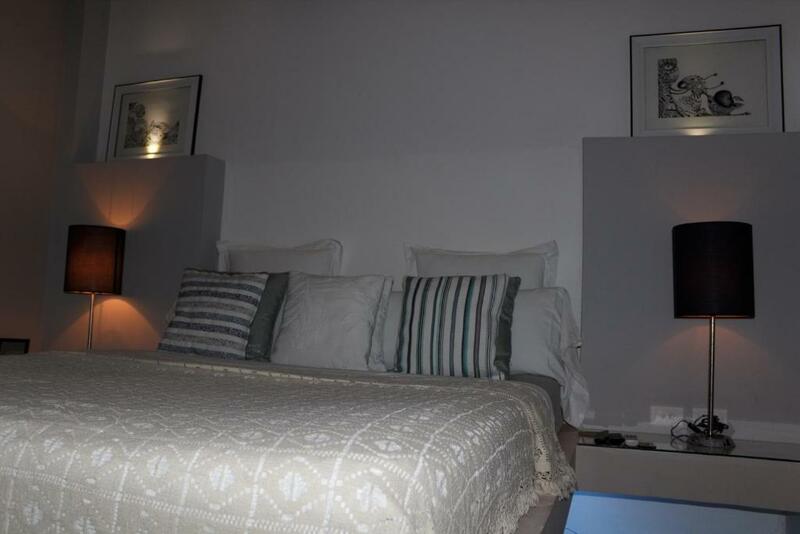 Staying at Casa Echemendia is a guarantee for a memorable holiday! Cuban born and raised, I have been living in Paris for more than 10 years now. I am happy to share my house with people from all over the world, curious and eager to discover my beautiful island. 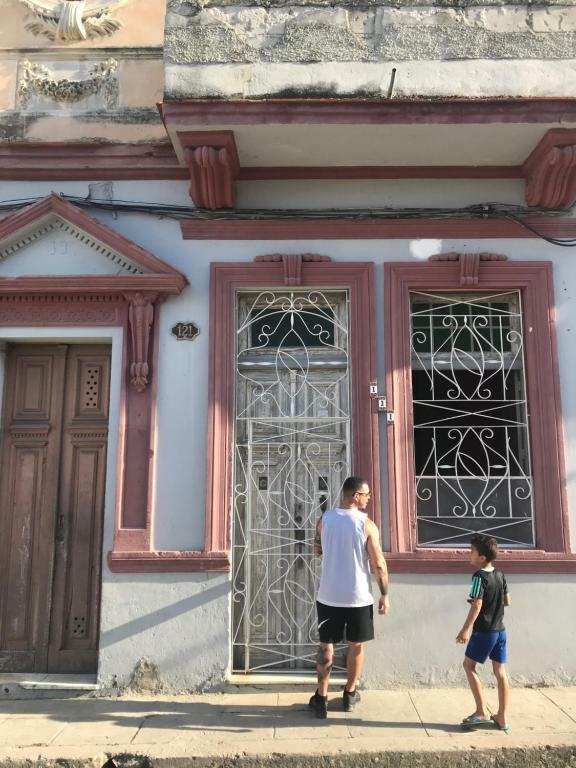 As a Cuban living in Europe, I made sure to offer the best comfort and hospitality together with the Cuban authenticity I have always treasured. 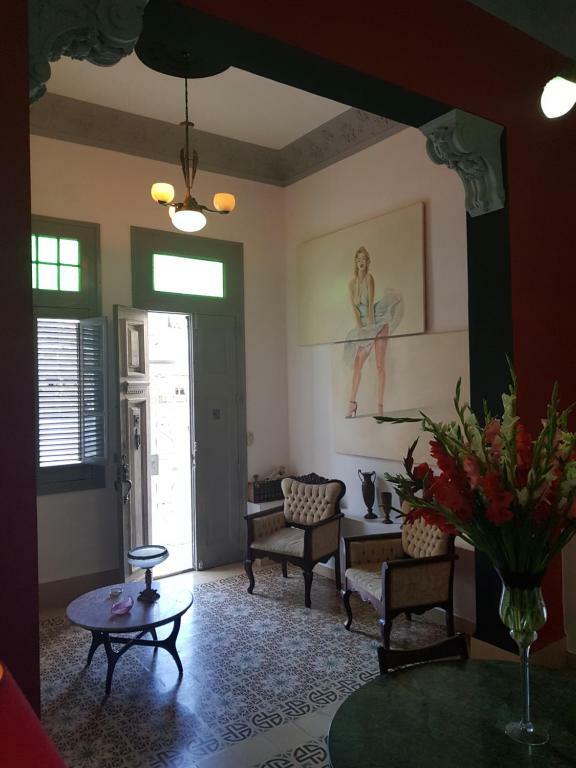 Our lovely colonial-style house is ideally located in the Centro Havana district. You will be staying 100m away from the splendid Malecon seaside promenade, where you can take a walk and gaze into the ocean and the horizon. 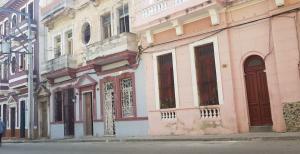 Very safe area yet animated you can go anywhere walking distance: Discover the old city, the typical salsa & rhum bars. Explore the colorful callejon de Hamel next-door, the historic Habana University or the beautiful Coppelia park. Here in Havana, every street is like a postcard, and has its own mystery. Ready to make your next dream-trip? We are already waiting for you ! Acesso Wi-Fi disponível nas áreas públicas, a um custo de USD 1 por hora. Bom saber Casa Particular Echemendia aceita pedidos especiais - adicione no próximo passo! Por favor, informe Casa Particular Echemendia com antecedência sobre seu horário previsto de chegada. Para tanto, você pode utilizar o campo de Pedidos Especiais ao fazer a reserva ou entrar em contato diretamente com a propriedade usando os dados informados na sua confirmação de reserva. Precisamos de no mínimo 5 avaliações para poder calcular a nota. Se você reservar e avaliar sua hospedagem, ajudará Casa Particular Echemendia a atingir esta meta.